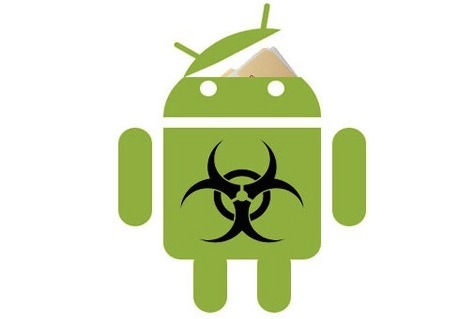 A research team at North Carolina State University led by Professor Xuxian Jiang recently announced that a security flaw in Android Version 4.0.4 and below could exploited by a rootkit with relative ease, according to an official university research blog post. Instead of directly attacking the operating system kernel, blog author Matt Shipman wrote, the rootkit approach targets a flaw in the Android framework — creating a host of possibilities for a hacker. A YouTube demonstration highlights the simplicity of the rootkit — the user was able to hijack a standard Nexus S with ease, reprogramming the browser icon to launch Angry Birds instead. Apps can be hidden on the device but remain installed and functional, which could enable a hacker to conceal malicious software from unsuspecting users.